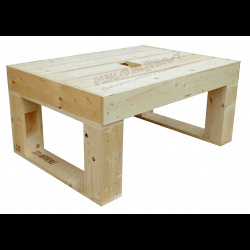 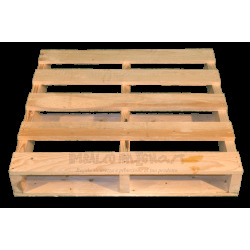 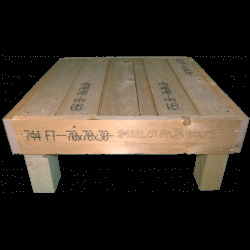 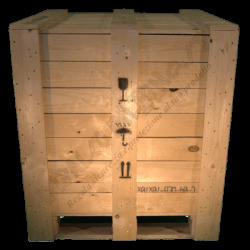 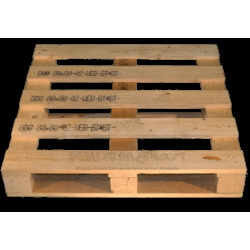 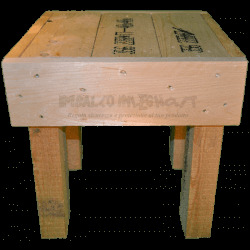 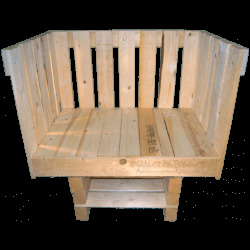 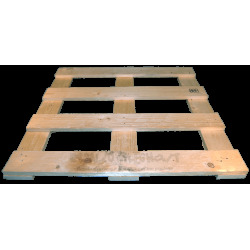 Wooden pallets, designed to aid during transport, handling and storage. 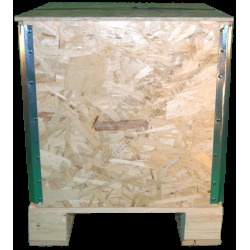 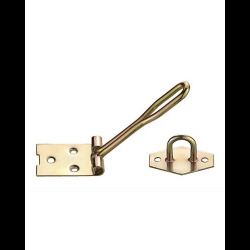 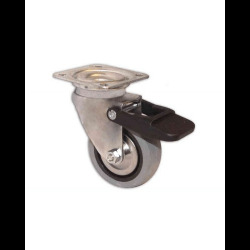 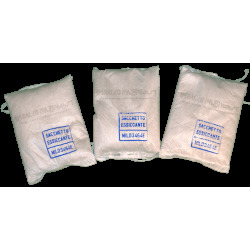 Customizable in dimensions, carrying capacity, quality and markings. 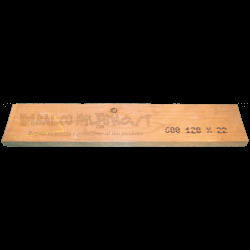 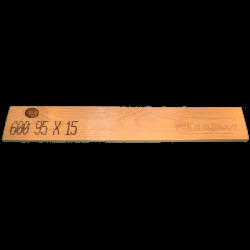 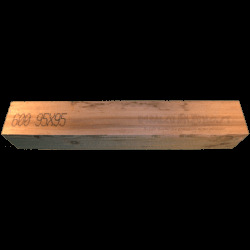 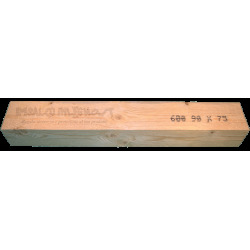 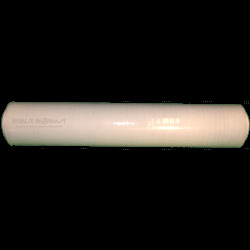 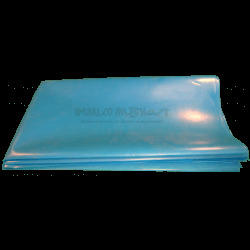 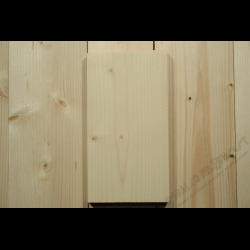 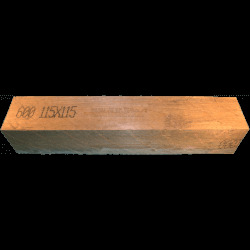 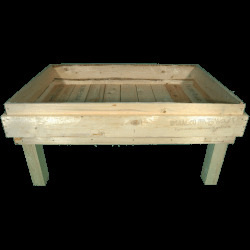 Also sold with ISPM 15 heat treatment.